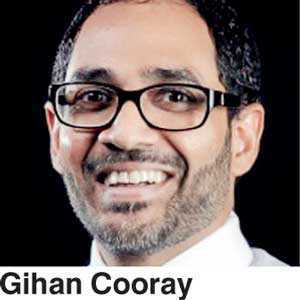 Gihan Cooray has been appointed as the Chairman of Nations Trust Bank (NTB), effective from 1 December. This follows the retirement of former Chairman Krishan Balendra, having served nine years on the Board in compliance with the Direction of Rules of Corporate Governance for Commercial Banks issued by the Central Bank. Cooray is, at present, the Group Finance Director of John Keells Holdings, and will be the Deputy Chairman/Group Finance Director from 1 January 2019.